Cranberries have long had a place at mom’s Thanksgiving table, but as America’s Original Superfruit®, U.S.-grown cranberries are also a star at any Friendsgiving feast. 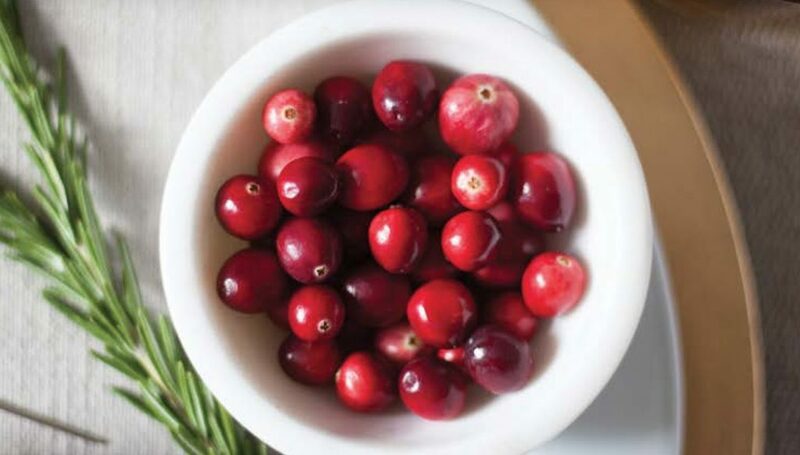 In sweet or savory recipes, crafty cocktails or fashioned into elegant décor, cranberries are THE fruit for this holiday celebration. Cranberry Marketing Committee USA (CMC) is honored to receive a 2015 Produce Business Marketing Excellence Award for its Fourth of July and Summer Grilling Season Promotion. CMC commissioned Pollock Communications to promote and create a sales spike for cranberries by positioning them as the All-American Fruit for July 4th and summer grilling. The successful campaign won CMC and Pollock a spot with an elite group of companies featured in the August issue of Produce Business, a national trade publication, for marketing campaigns that were successful in capturing consumers’ interest and increasing sales.